In El Salvador, NIMD seeks to contribute to a democratic culture where the rights of women and men are respected. One of the groups that we focus on is the youth. 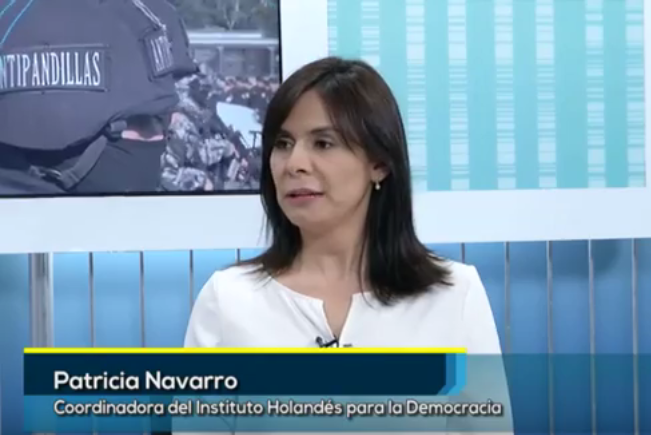 In this video, Patricia Navarro, NIMD’s Country Director in El Salvador, explains how NIMD involves youth in politics in El Salvador.